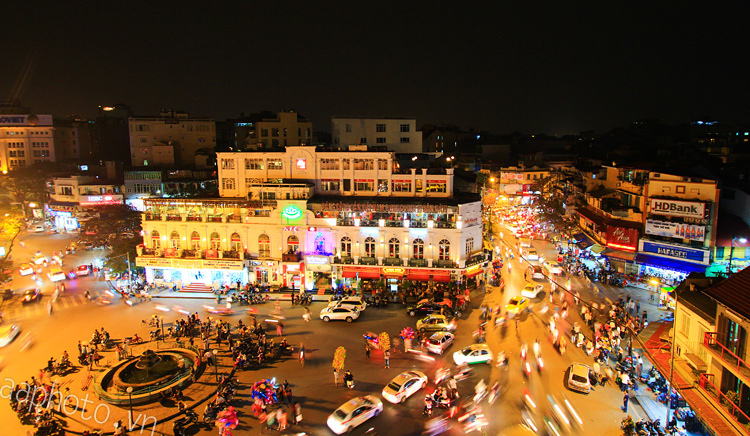 Hanoi at night, you can discover many interesting things you can not know on day. 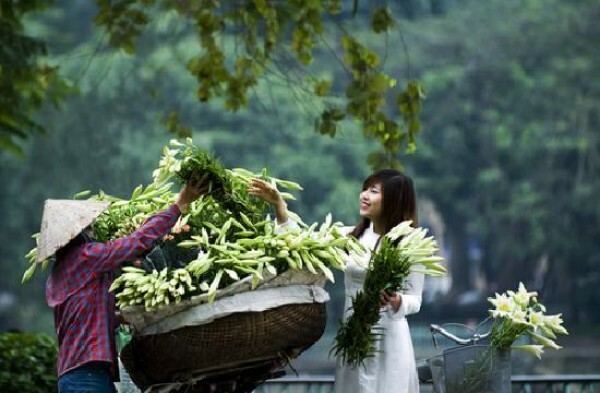 You join the Hanoi local maket, walk around Hanoi Old Quarter and enjoy the good food in the street, it is the special thing of Hanoi. 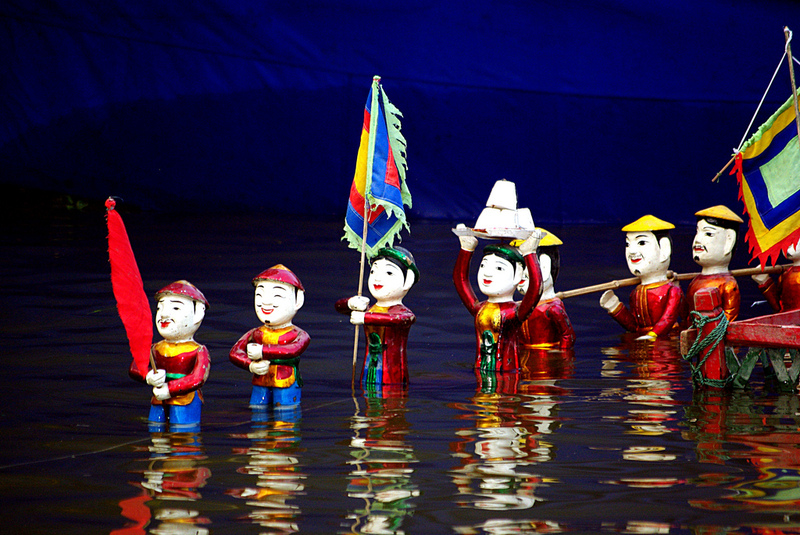 Especially, in evening, you can see the Water Puppet Show and go to Ho Chi Minh Mausoleum to contemplate the Changing of the Guards and Flag Storing Ceremony. 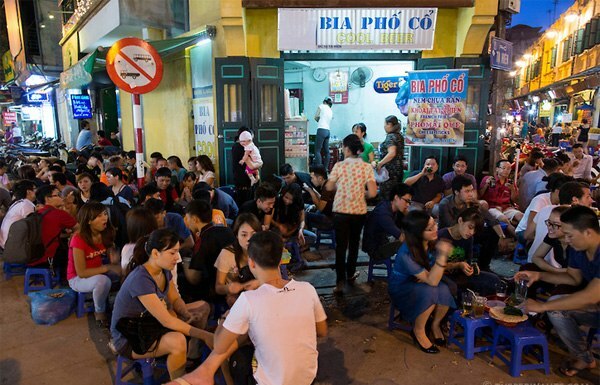 We have created a unique evening city tour to avoid Hanoi's summer heat. After meeting with your guide at your hotel around Hanoi Old Quarter at 4:30 Pm. 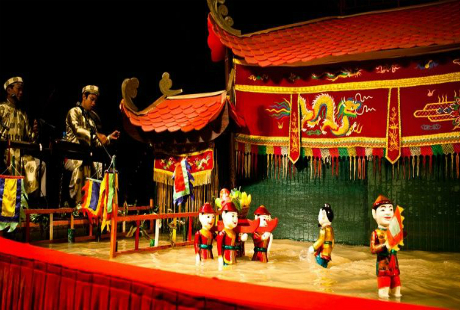 enjoy Water Puppet show at 5:15 Pm and then have dinner at 6:30. 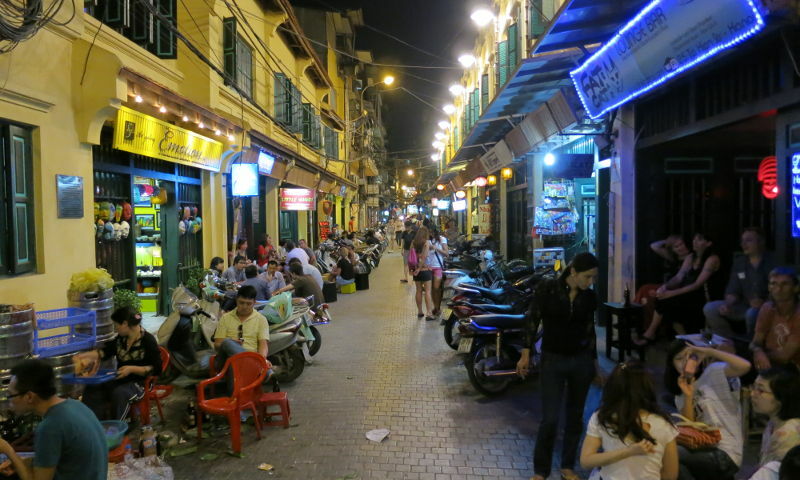 The rest time, you take a walking tour to see local market, Hanoi Old Quarter (Hanoi night market is for the week-end only). This unique evening tour ends at your hotel around 21:30. 4:30 Pm pick up you at your hotel. Take a cyclo tour around French style area and the Old Quarter. 06:30 arrive at Thang Long Water Puppy Theatre. After enjoying the show, go on foot to Grilled Fish Restaurant for dinner. 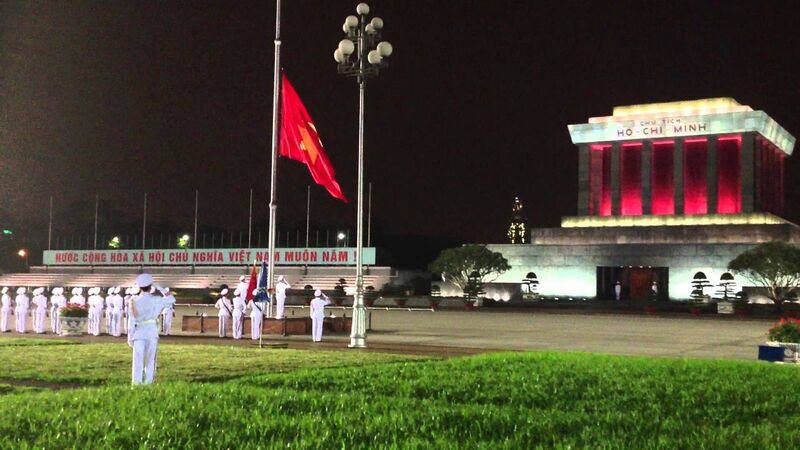 After the meal, going by car to Ho Chi Minh Mausoleum to contemplate the Changing of the Guards and Flag Storing Ceremony. Tour ends at about 21:30.